Hang your custom designed posters up on your walls, or give them away as beautiful gifts. Amazing quality, professional grade printing will make your posters look as good as you want them to. Make poster prints from photos and enjoy large posters at home using our poster printing service. Design large photo poster prints to brighten up rooms. 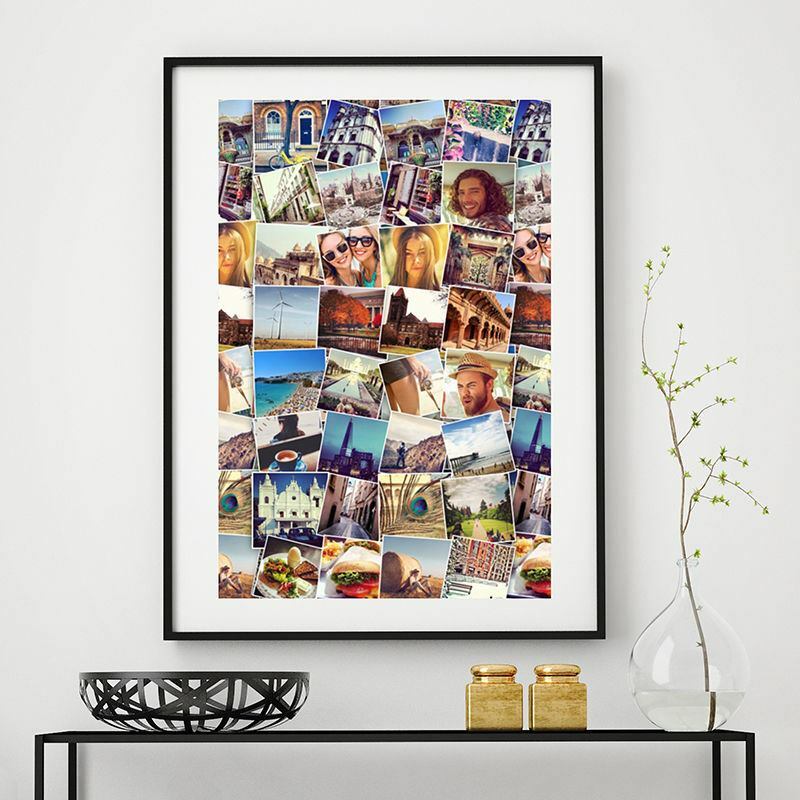 Use our free system for make collage posters. Buy 2 Get 1 FREE poster. 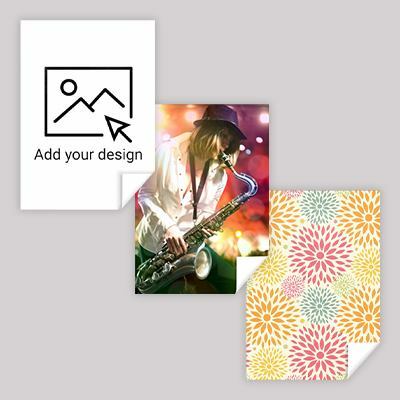 It's never been easier to create a custom poster print to brighten up your space than with our online design system. All you have to do is upload a photo, or photos, and arrange your poster exactly how you want it. There are multiple size choices so that a custom poster print can perfectly fit in any space. 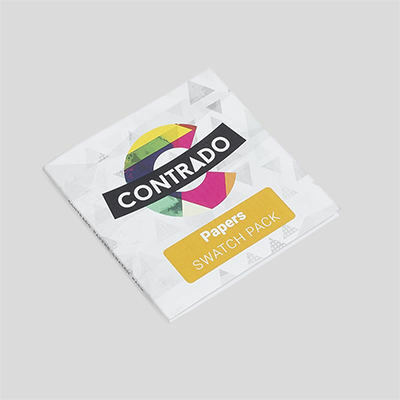 You can choose from 2 luxurious, heavyweight papers for your poster prints. Satin 5.3oz is a wonderfully glossy paper, which is medium weight and shows brilliant depth of colors with a shiny finish. The matte 6.5oz is incredibly durable, strong and impressive. It is similar to our designer wallpaper material. Prints have a sophisticated matte finish, with a slightly muted tone. All of our posters are cut to size with a straight edge. Our ink is fade resistant and comes with a 5 year guarantee. I love the quality and care the folks take when sending my order to me. And it always is quick. I've ordered 3 different times from this company and all have been the best experiences and very professional. Would highly recommend this company. These guys produced great quality photo collage posters and photo collage pillowcases and the service was amazing. Delivery was also quite speedy. I highly recommend them. We are specialists in photo poster printing A4, A3, A2, A1, A0 posters. We make custom wallpaper so this allows us to conduct custom poster printing at enormous sizes - several meters wide if needs be. If you need to come and collect from our poster printing London service just select 'I will collect' in the secure checkout system and your poster printing requirement can be ready same day for picture printing. This means you could order your personalized photo prints, and pick them up within 24 hours, or select a express delivery option and have them shipped out to you. Design these postcards as Save the Date cards for your big day. Choose from packs of 16, 32, 48 or 80. Personalized photo album in three sizes. Perfect for inserting photos and ideal for wedding anniversary or new born baby gifts. Handmade.